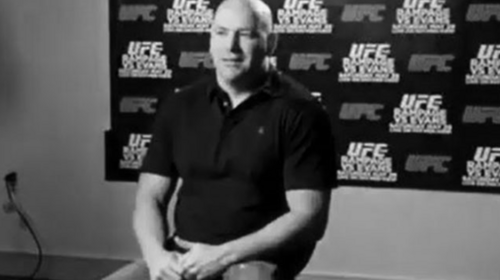 Dana White Vlogs from 2010. 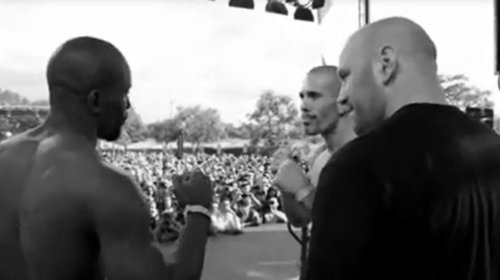 UFC 125 Dana Vlog Dec 28, 2010 (9:13) Snoop Dogg finally pays up on his $20,000 bet on the Lakers with Dana before UFC 125 featuring Frankie Edgar and Gray Maynard. 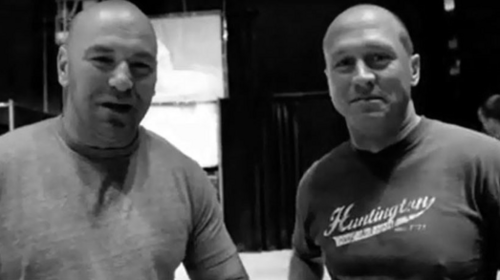 UFC 124 Part 2 Dana Vlog Dec 27, 2010 (9:01) Joe Rogan and Bruce Buffer discuss new potential new introduction styles for Buffer before UFC 124 featuring Georges St-Pierre and Josh Koscheck. 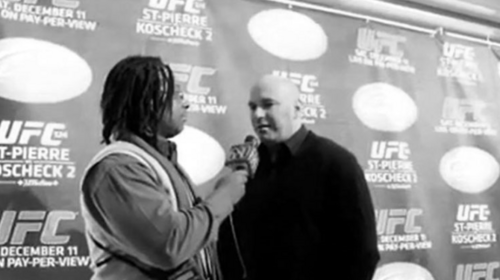 UFC 124 Part 1 Dana Vlog Dec 8, 2010 (10:53) Dana goes on a media tour in Montreal prior to UFC 124 featuring Georges St-Pierre and Josh Koscheck. UFC Fight Night: Team GSP vs Team Koscheck Dana Vlog Dec 6, 2010 (10:06) Dana tours the University of Michigan football stadium and attends the World MMA Awards. UFC 123 Part 3 Dana Vlog Nov 19, 2010 (8:43) Matt Hughes negotiates with Dana to get $80,000 bonuses at UFC 123 featuring Rampage Jackson and Lyoto Machida. 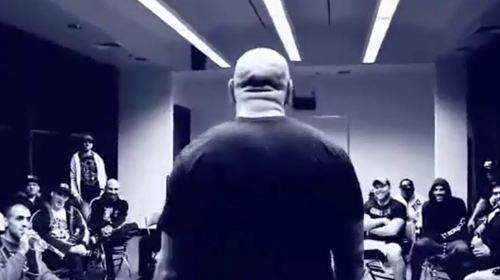 UFC 123 Part 2 Dana Vlog Nov 18, 2010 (7:39) Dana meets with fighters before the weigh-in at UFC 123 featuring Rampage Jackson and Lyoto Machida in Detroit. 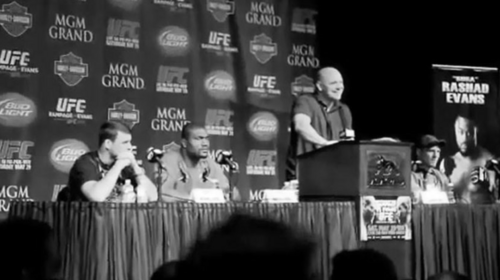 UFC 123 Part 1 Dana Vlog Nov 17, 2010 (9:31) Before UFC 123 featuring Rampage Jackson and Lyoto Machida, follow Dana as he attends a Q&A in Germany before UFC 122 where Tom takes a tumble. UFC 121 Part 2 Dana Vlog Oct 22, 2010 (7:53) Go behind the scenes with Dana at the UFC 121 weigh-in featuring Brock Lesnar and Cain Velasquez. 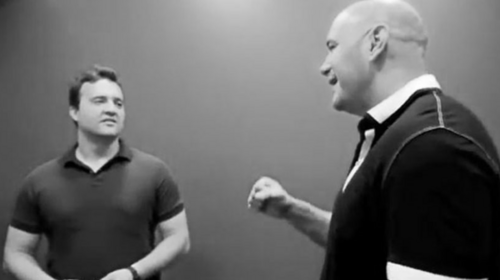 UFC 121 Part 1 Dana Vlog Oct 19, 2010 (12:03) Dana goes on the campaign trail with Nevada Senator, Harry Reid, before heading to the UFC 121 press conference featuring Brock Lesnar and Cain Velasquez. 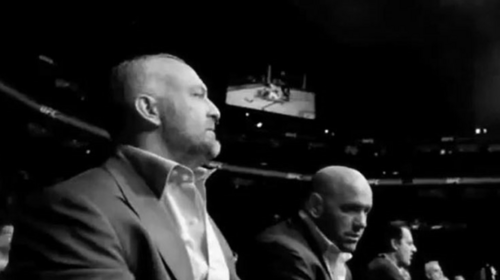 UFC 120 Part 4 Dana Vlog Oct 18, 2010 (9:32) Go behind the scenes with Dana on fight night at UFC 120 featuring Michael Bisping and Yoshihiro Akiyama. UFC 120 Part 3 Dana Vlog Oct 15, 2010 (9:59) Dana hits the UFC Fan Expo in London and then heads to the UFC 120 weigh-in, featuring Michael Bisping and Dan Hardy. 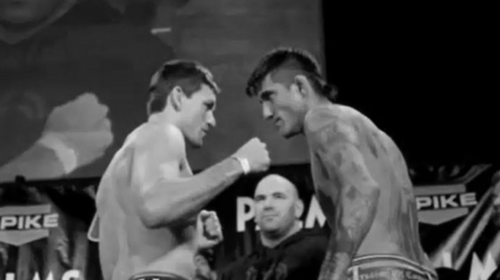 UFC 120 Part 2 Dana Vlog Oct 13, 2010 (9:55) PR guy Jim Byrne's terrible mustache surprises Dana during UFC 120 fight week. He visits the famed Oxford Union. 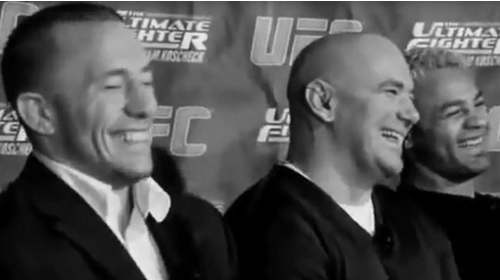 UFC 120 Part 1 Dana Vlog Oct 12, 2010 (7:34) Dana goes to a press conference in Montreal before jumping on a plane to head to London to get ready for UFC 120 featuring Michael Bisping and Yoshihiro Akiyama. 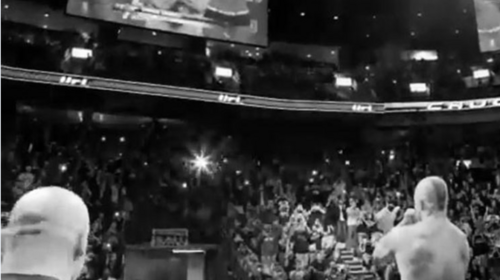 UFC 119 Dana Vlog Sep 24, 2010 (7:26) Go behind the scenes with Dana at the UFC 119 weigh-in. 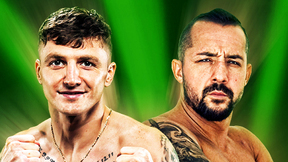 Featuring Frank Mir, Mirko Cro Cop, Joe Rogan and Matt Serra. UFC Fight Night: Marquardt vs Palhares Dana Vlog Sep 24, 2010 (5:59) Dana makes a trip to the capital building in Austin before UFC Fight Night: Marquardt vs Palhares. 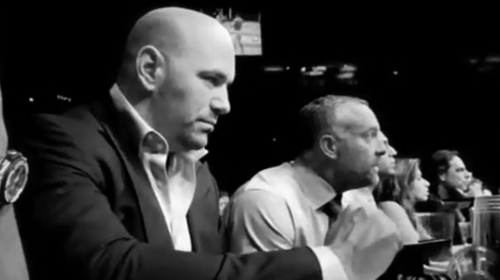 UFC 118 Part 2 Dana Vlog Aug 24, 2010 (9:02) Dana goes on a media day tour before UFC 118 featuring Frankie Edgar and BJ Penn. 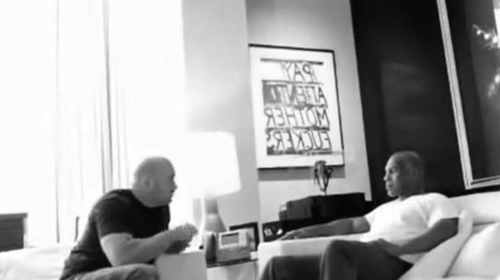 UFC 118 Part 1 Dana Vlog Aug 23, 2010 (7:56) Dana gets a visit from Mike Tyson and shows him around the UFC offices before UFC 118 featuring Frankie Edgar vs BJ Penn 2. 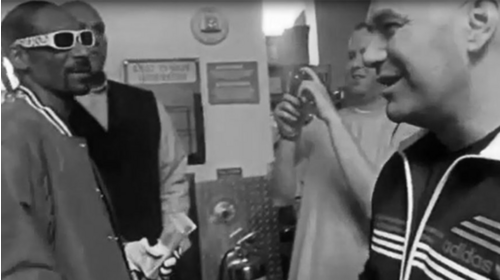 UFC 117 Dana Vlog Aug 3, 2010 (8:49) Dana visits Rob Dyrdek and the fantasy factory before UFC 117 featuring Anderson Silva vs Chael Sonnen. UFC Fight Night: Jones vs Matyushenko Dana Vlog Aug 1, 2010 (7:53) Dana attends weigh-in and gives tickets out to fans before UFC Fight Night Jones vs Matyushenko. 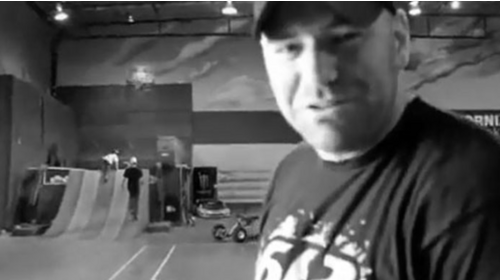 UFC 116 Dana Vlog Jun 29, 2010 (8:35) Dana pretends to hit some golf balls of a roof for a magazine shoot before UFC 116, featuring Brock Lesnar vs Shane Carwin. UFC 115 Part 2 Dana Vlog Jun 11, 2010 (9:25) Go behind the scenes with Dana at the weigh-in and on fight night at UFC 115 featuring Chuck Liddell and Rich Franklin. UFC 115 Part 1 Dana Vlog Jun 10, 2010 (6:21) Dana goes to the UFC 115 press conference featuring Chuck Liddell, Rich Franklin and Mirko Cro Cop in Vancouver, Canada. UFC 114 Part 5 Dana Vlog May 29, 2010 (7:50) Dana interacts with the celebs, the fans, and the fighters on fight night at UFC 114 featuring Rampage Jackson and Rashad Evans. 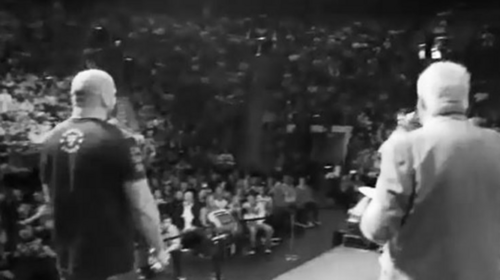 UFC 114 Part 4 Dana Vlog May 28, 2010 (10:01) Dana attends the UFC Fan Expo, inducts Chuck Liddell into the Hall of Fame and attends the UFC 114 weigh-in. 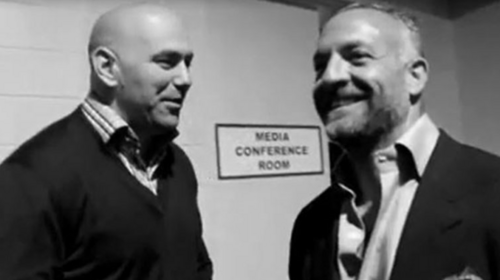 UFC 114 Part 3 Dana Vlog May 26, 2010 (9:57) Matt Serra pitches a sitcom to Dana while Dana visits the UFC Fan Expo site before UFC 114 featuring Rampage Jackson and Rashad Evans. 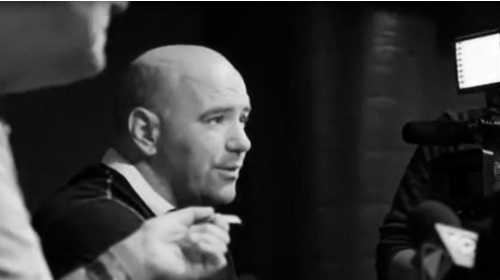 UFC 114 Part 2 Dana Vlog May 25, 2010 (9:58) Dana makes an appearance on Late Night with Jimmy Fallon before UFC 114 featuring Rampage Jackson and Rashad Evans. UFC 114 Part 1 Dana Vlog May 24, 2010 (9:58) Dana goes on a media day tour before UFC 114 featuring Rampage Jackson and Rashad Evans. 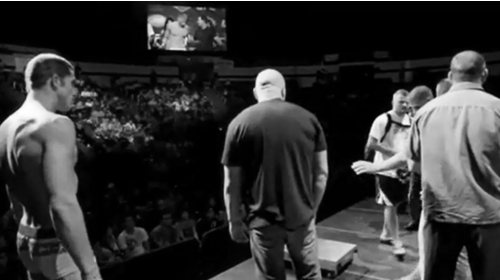 UFC 113 Part 2 Dana Vlog May 7, 2010 (8:30) Follow Dana behind the scenes at the UFC 113 weigh-in featuring Lyoto Machida and Shogun Rua. 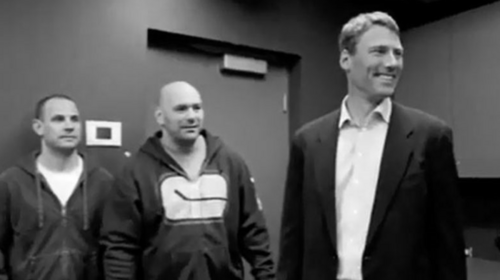 UFC 113 Part 1 Dana Vlog May 6, 2010 (6:42) Dana helps Montreal get ready for the Habs victory over the Penguins before UFC 113 featuring Lyoto Machida and Shogun Rua. WEC 48 Part 3 Dana Vlog Apr 23, 2010 (9:20) Dana goes to the WEC 48 weigh-in featuring Jose Aldo and Urijah Faber and announces to the fighters that fight night bonuses will be $65,000.